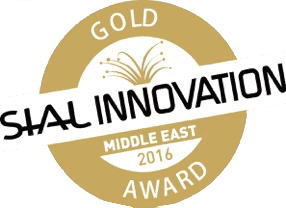 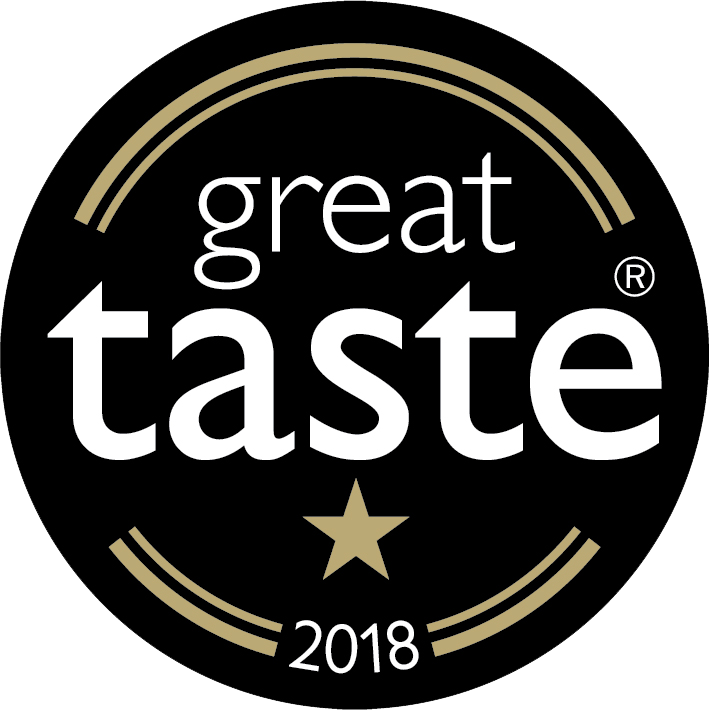 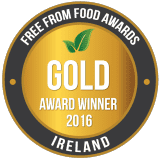 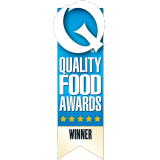 We WON – Great Taste Awards 2018! 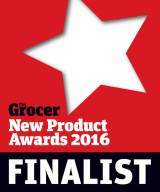 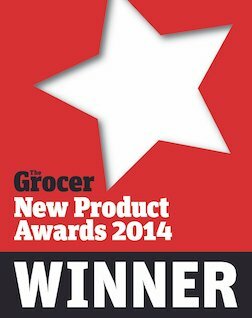 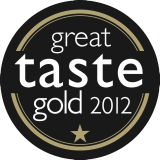 Our whole team are delighted to have been awarded 2 Great Taste Awards for our Mashed Potato and Red Cabbage & Beetroot! Described as the Oscars of the Food World, the Great Taste Awards are also acknowledged as the benchmark by which fine food and drink is judged. 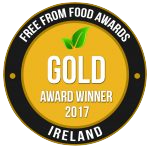 Over 500 of the most demanding palates from specially trained: food writers, critics, chefs, cooks and producers inputting their comments across 65 days of tasting over 13,000 products! 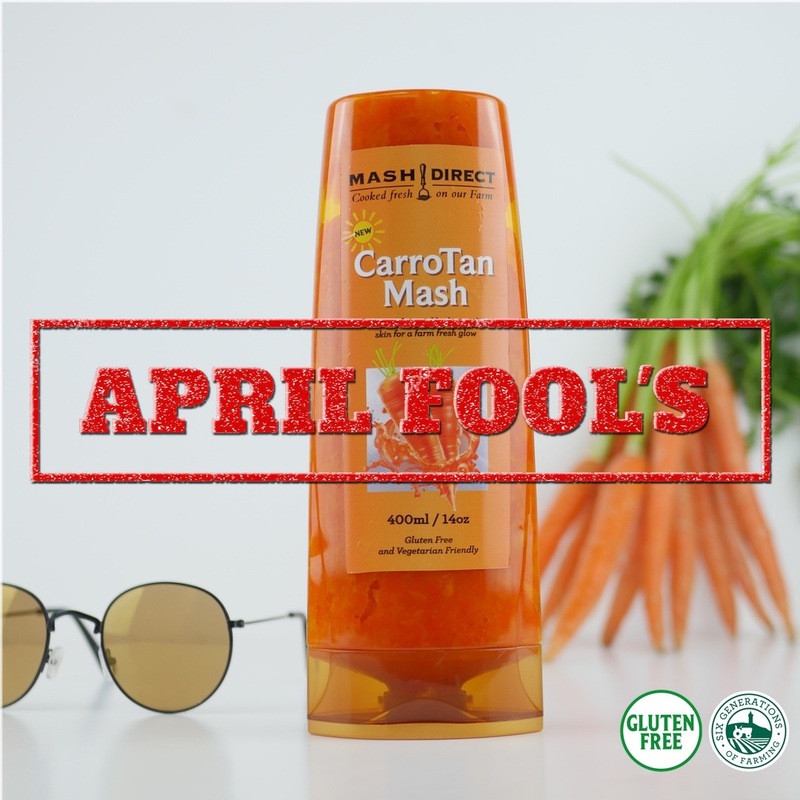 This brings us to a total of 21 Great Taste Awards across all our Farm Fresh products. 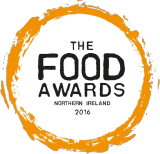 We’re proud to be amongst the staggering 210 Northern Irish products to received a Great Taste Award this year. 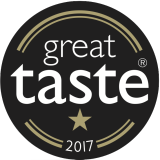 Winning this award is a testament to the hard work our team puts in year after year to master the taste of our products. 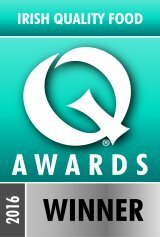 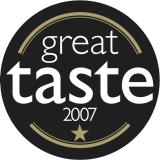 The Great Taste Awards guarantee a product that has been through a rigorous and independent judging process. 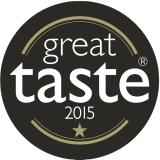 It’s not about smart packaging or clever marketing – it’s all about taste! 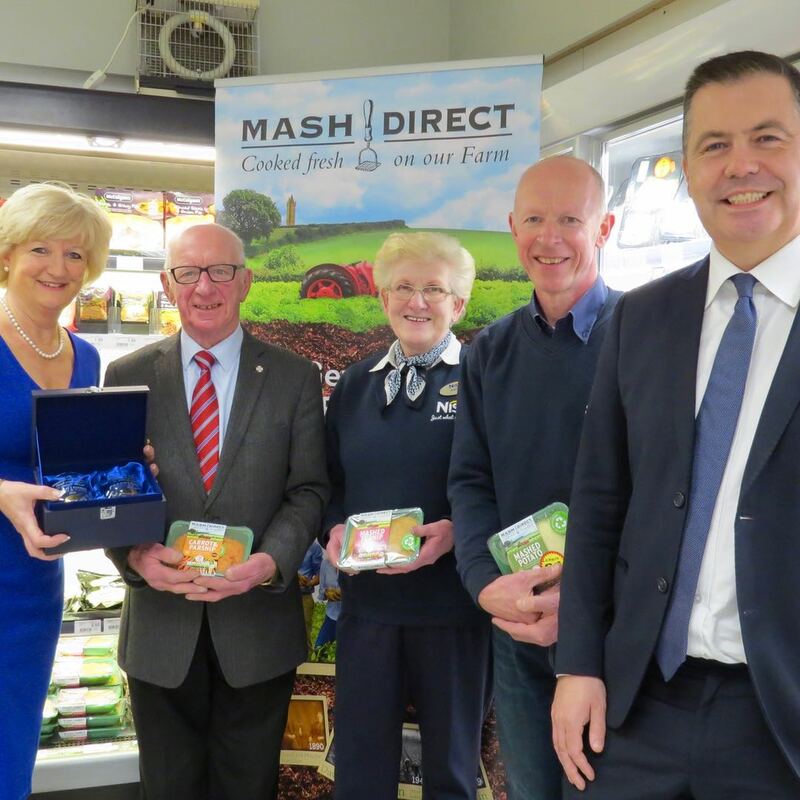 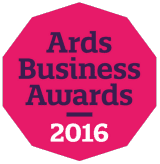 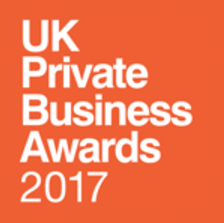 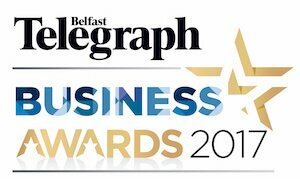 Make sure you check out our social media pages for regular Mash news and to keep up to date with the other awards we have been shortlisted for this year. 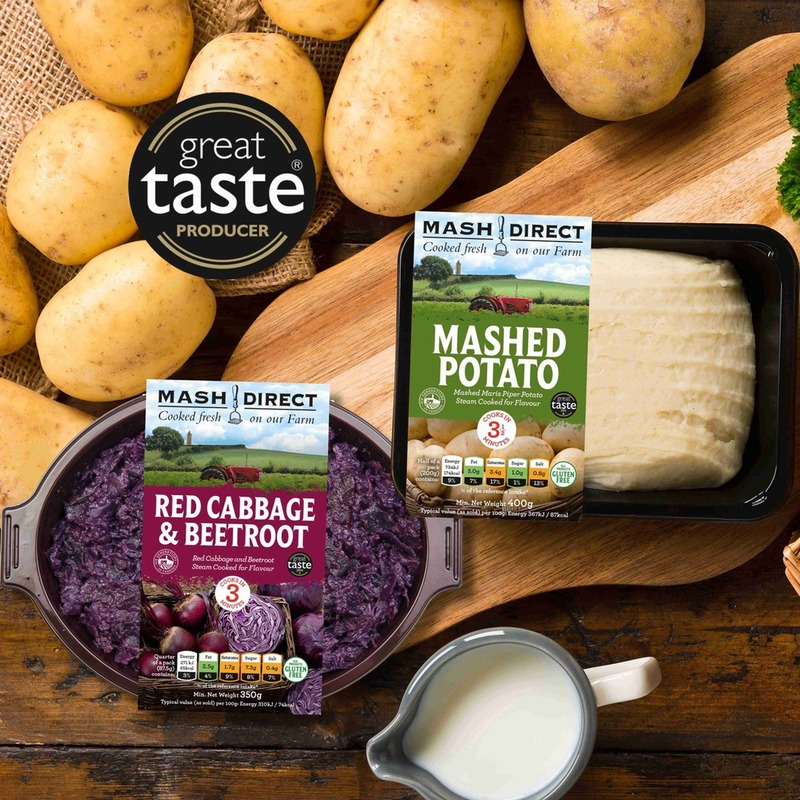 Click here to find out more about our Mashed Potato and Red Cabbage & Beetroot. 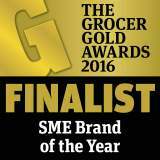 To find out more about the Great Taste Awards, click here.